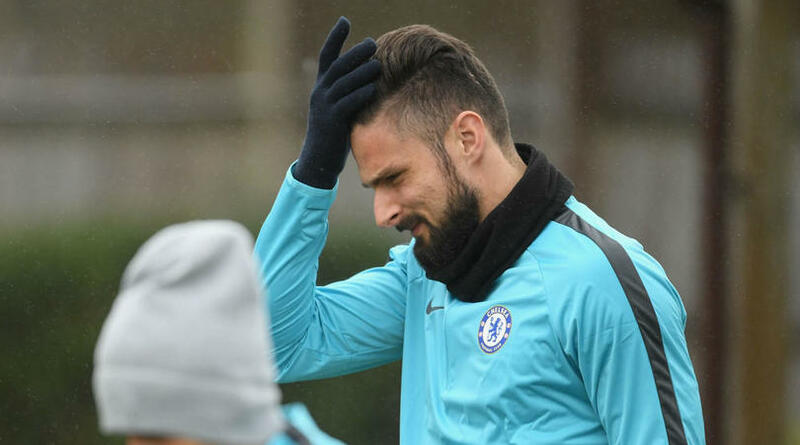 Chelsea striker Olivier Giround has explained why it was easy for him to sigh for Chelsea from Arsenal. Giroud join Chelsea from Arsenal during the January transfers window after a successful six years at the club. The French man scored over 100 goals for Arsenal and won three FA Cup title. In an interview with The Sun, Giroud reviewed join Chelsea was an oppoutunity to stay in the Premier League. "That Arsenal page is finished now and it's a new chapter for my career. Now I am 100 per cent focused on the Blues and achieving our targets." "I am at the best club in England in recent years because Chelsea have won more trophies than anyone else." "Chelsea are a massive club and we want to challenge for the title every single year." "Obviously the competition has been the toughest this year - with Man City, Liverpool doing well, Mn United, even Arsenal." "That's why I love Premier League, it's the best championship, it is very hard. I am a competitor so hopefully next year we will compete for it." "Alvaro is a very nice guy. Since I arrived he has welcomed me very well." "I have a good understanding with all of the players, on and off of the pitch. I always say that competition is good and nice for a striker because it forces you to improve and step up." "It is nice because Chelsea need several strikers because it is a big team. It is nice competition, it is fair competition." "When he scores, he deserves to stay on and I try to give my best to show that I am ready." Olivier Giroud will hope he start the game against Southampton on saturday.